I must first begin with disclaimers. 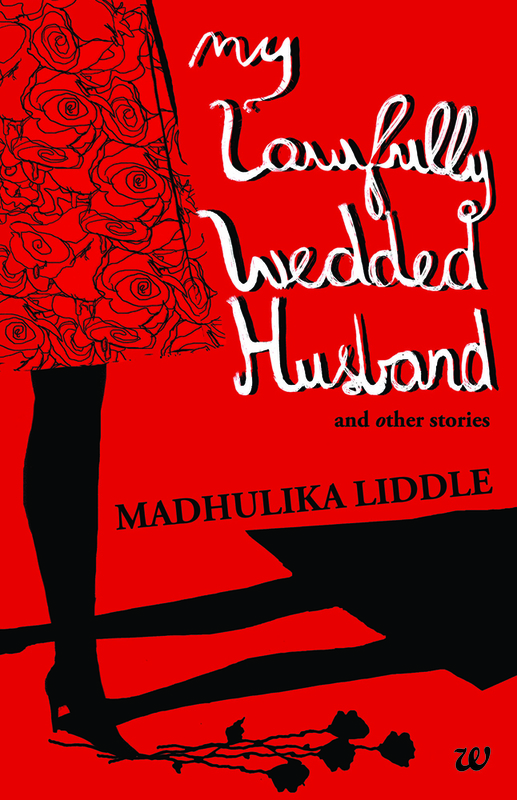 I was very intrigued when I picked up Madhulika Liddle’s first book ‘The Englishman’s Cameo’ – the author bio said she was an instructional designer. Well, so am I and in India I find a little known profession. And then I recalled, my friend had mentioned of her works reviewed by Liddle. Madhulika Liddle used to work for same organisation as me, though I have never met her or spoken to her. I have read her first two books, part of Muzaffar Jang series, a mystery set during Shah Jehan’s era. I was very impressed not just with story, but the research put in reflects in the chosen words and creating imagery in the story– the dresses, the utensils, customs, hierarchy, professions and so on. It was delight. 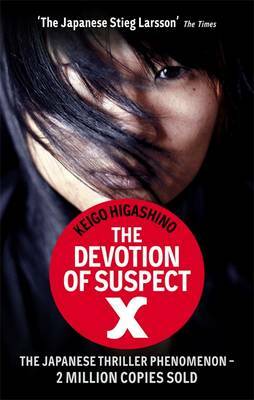 When I saw the cover this short story collection on Facebook, I loved the cover and wanted to possess the book. So, I am glad, I got this opportunity thanks to Blogadda. Liddle’s this book is in different than her Muzaffar Jang series. It is book of collection of 12 short stories set in different parts of India – Delhi, Bombay, Moradabad, Goa, Tranquebar and so on. 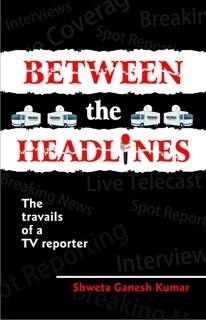 Between the headlines is everything the book blurb and the publisher claim to be – it is the journey of a TV reporter – her life and times. Unlike recent genre of books by Indian women – this is not a chick lit with juicy, eye-grabbing story about love life. Love figures, but it is not the focal point of the book. Focus always remains on the work life of a TV reporter. Satyabhama Menon has just moved from Delhi to Bangalore as a TV reporter for new, upcoming N.E.W.S India channel. Like all journalism students, she has dreams to make a difference – and make it big while doing so. (I know because I was one myself longtime ago.) However, she realizes in a competitive business like TV journalism, talent is not the only factor that takes you places. There are small, asinine things as pesky bosses or input teams, office politics, jealous colleagues and of course TRPs that always govern the priorities. TV reporter, especially a budding one, remains a small cog in the network. Saddled with mundane, mindless and menial (from a TV journalist’s POV) assignments such as vox populi (that too fake), small-time weather reports (involves a trip all the way to Coorg just to cover rains! ), Satya struggles to carve her niche. It does not help Ram Kedhia, a high-ranking channel boss insists on sabotaging her career –keeps her on low-priority stories, or breaking news duty (which means though she is at work waiting for ‘breaking news’ she is not getting to work on stories) and worst while world is praising her story, he accuses her of inefficiency and unprofessionalism. Yet Satya’s opportunities to shine come up from unexpected assignments. Even as a novice, she soon learns to use her resources well – gets her young cousin to find suitable college folks for vox pops, builds up rapport with her camera guys – who time and again will prove to be valuable allies. She finds herself increasingly disillusioned in the world of TV journalism – suddenly channel diktat arrive that since TRPs indicate crime beat is most popular and all useful stories from other genre are forgotten. Truth, even if an exclusive bite, is snipped and lies are both forgiven and forgotten without much ado by ‘honest’ idols. This is a book I would have never ever bought myself simply because I am cynic and did not really believe someone could pull off a Sherlock spinoff with same panache. I am only happy to admit that I was proven wrong. Just under first 20 pages, I could sense Anthony Horowitz has stepped fairly well into Watson’s shoes. It begins, as did all Doyle stories, with Holmes making his remarks and surprising people with his deductions. 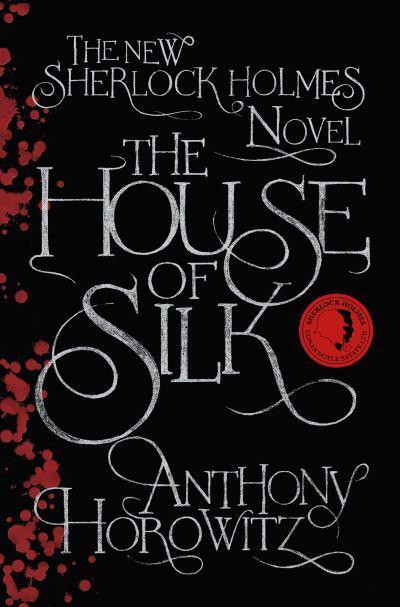 The House of Silk is an investigation conducted by Holmes that was believed to be too horrific in nature to be revealed at the time. Therefore, Watson records this investigation in the twilight years of his life, after the death of Sherlock Holmes, with instruction that it should be published a century after his death. The case begins when the client walks into the now familiar house at 221B, Baker Street. The client is Edmund Carstairs, an art gallery co-owner. He has had a brief brush with a gang in past which once destroyed his paintings. He believes he is now being followed by the one of the gang members for vendetta. Mr. Holmes is intrigued but relaxed. Events take an unpredictable course when one of the street urchins – part of Wiggin’s army – assisting him is brutally murdered. Holmes, regretful for unknowingly putting an innocent urchin in the harm’s way, is determined to bring the killer to justice. This leads both Holmes and Watson on a journey where there are several traps, guns and pitfalls. Meanwhile, Edmund Carstairs’ family seems to be disintegrating. Holmes must not only find the killer but save his reputation by stopping what is assailing the Carstairs, who like everybody else seem to be losing their faith in him.